Over 50 years of craftsmanship and dedication to exceptional customer service have made us who we are today. We still only employ furniture makers with the experience, skill and commitment to manufacturing the highest quality products. 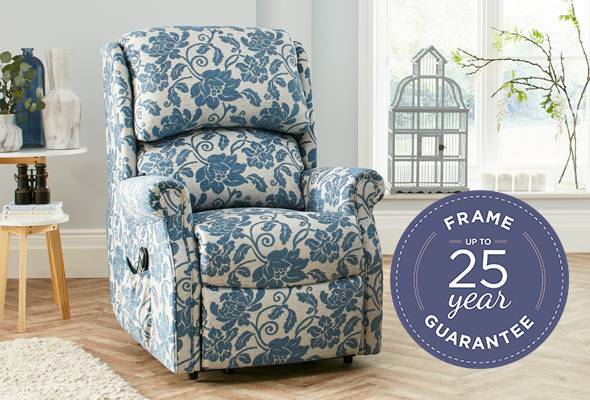 That’s why we are confident to cover a large number of our furniture ranges with a 25-year frame guarantee. In addition, all electrically adjustable chairs have a 5 year guarantee covering mechanical fault on the motor and handset. When you buy your furniture, you will receive a booklet containing everything you need to know about our guarantees and instructions care and use to help preserve the appearance of your beautiful new furniture. We want you to enjoy your purchase without worrying about accidental spills or damage. We therefore offer the option of protecting your chairs and sofas with a 5-year Guardsman Protection Plan with a one-off cost starting from £50 per seat. 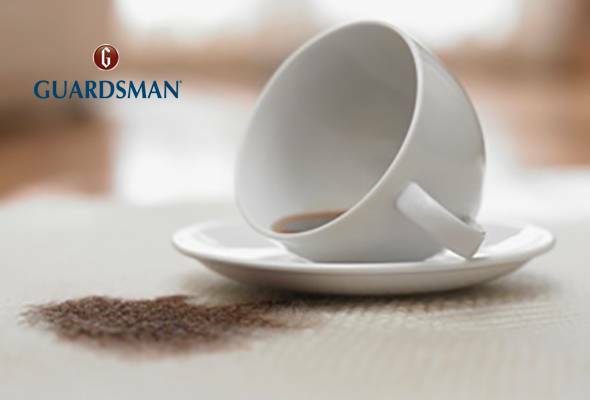 In the event of an accident, the Guardsman policy has a simple no-fuss claim process, allowing you to sit back, relax and enjoy your beautiful new furniture.